I stayed in Jinjiang Inn Makati with my family for a night. Personally I got impressed by how welcoming the management was knowing that the hotel caters most if not all on-the-go guests, the staff were very much polite and pleasing. The rooms at the hotel were neatly patterned and designed in some other Asian business hotels like the ones in Singapore and Hong Kong, mixed with a home “vibe” touch through their interiors. This gave me the idea that the hotel is not only good for quick or business trips but also for best for leisure trips as well. We were blessed to stay at their Suite room. Technically speaking it was a 94.5 sq. m room, best for family or group check-ins. Furnished in two lovely and spacious connected rooms and a king sized bed. A mini bar complete with complimentary water, coffee and tea making facilities can also be found inside the room. Also a 40″ LED Cable Tv with HDMI capacity is part of what every in-house guest can take advantage of. Oh so fine! I’ve been to several Hotels for reviews and write ups but this hotel is winner for the neat and humongous set up! Toilet is separated by a tempered shower glass pannel, emphasizing the pretty and gorgeous bathtub, what a way to attract the guests to stay in their rooms, relax and end the day in the most therapeutic manner. Shower is available in Hot or Cold. The dresser or the bathroom sink is literally a long bar equipped with Hygiene kits plus the modern hair dryer attached on the wall. Indeed I strongly agree that choosing Jinjiang Inn makati for your next stay at the busy Metro is a wise choice, here you can sleep calmly at night after that long busy day and regain your energy for the next waiting day. Here’s a photo of me and the Jinjiang Inn Makati Hotel manager Wesley Ann Go-Sta. Maria. You may also read more about my staycations in other parts of the country here on the blog, just type in the “Search Bar” located at the right side (If you’re using laptop or desktop) or click the “Magnifying glass” Icon at the top most right part of this site (For iphone and android users), the key-in your desired location ex. 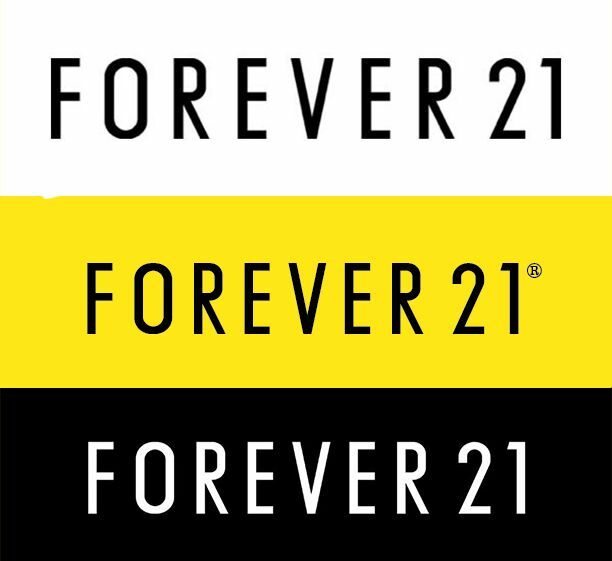 (ORTIGAS) , (EASTWOOD) , (MAKATI) , (ILOILO) , (BACOLOD) and more. 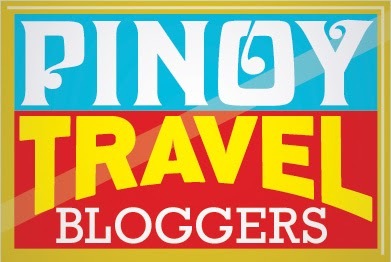 Hope this blog did help you in planning your next trip to Manila may it be business or leisure trip. Bless you always and keep the faith! Don’t forget to keep hugging horizons and follow your dreams ! Ang ganda ng toilet and bath! Hahaha yun nga din nagustuhan ko eh!